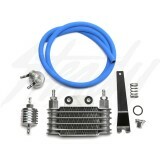 NCY Oil Cooler Kit GY6 150cc engines! 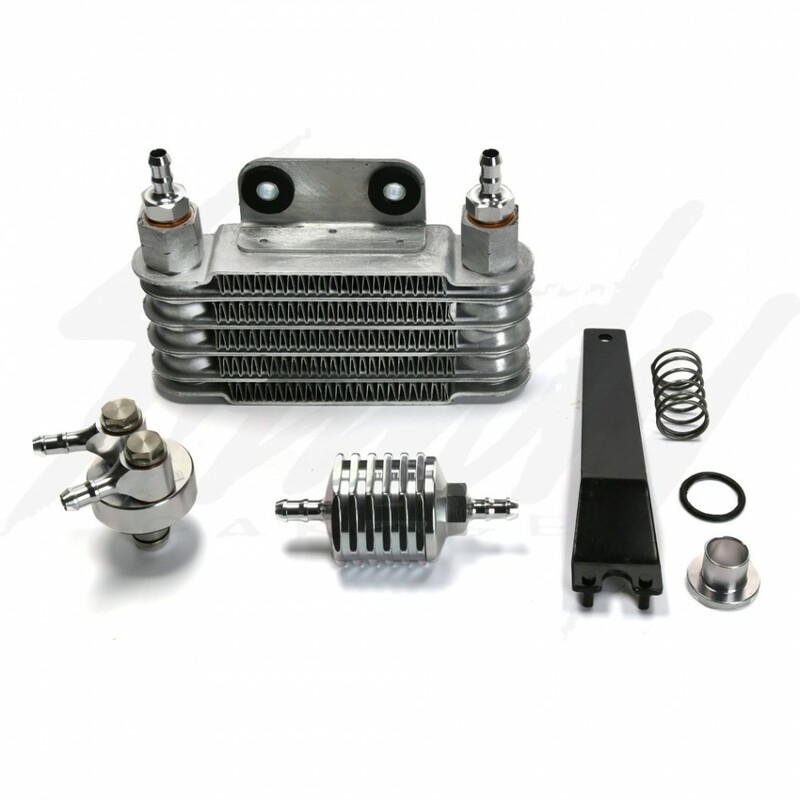 Adding an oil cooler will help keep your GY6 engine running cool! 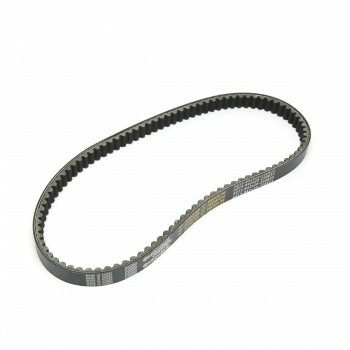 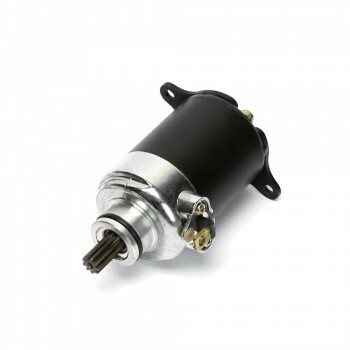 Prolongs oil and engine life! 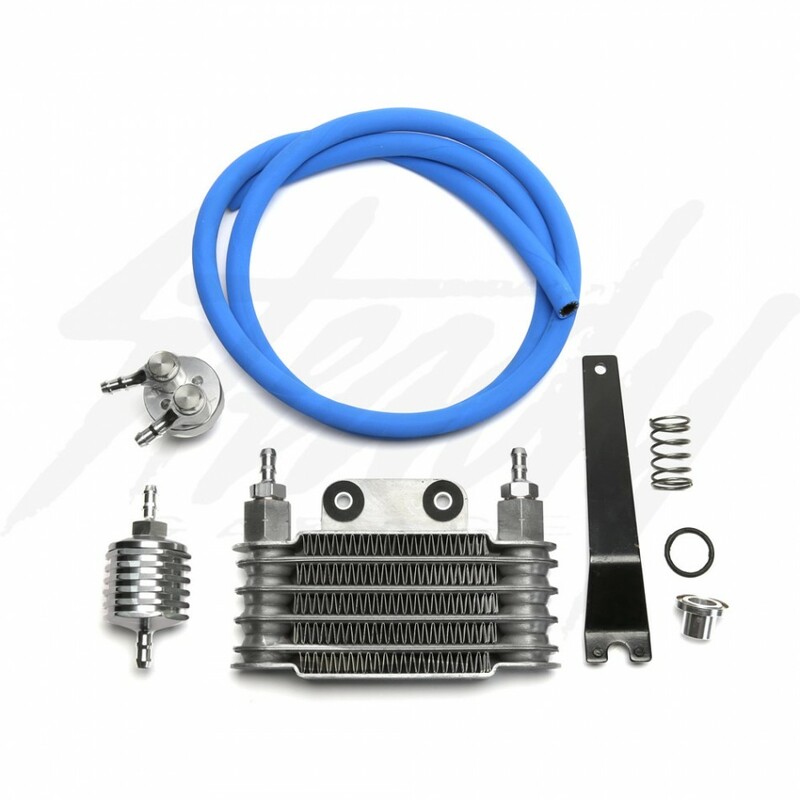 This oil cooler kit is the perfect addition to your high performance or stock GY6. 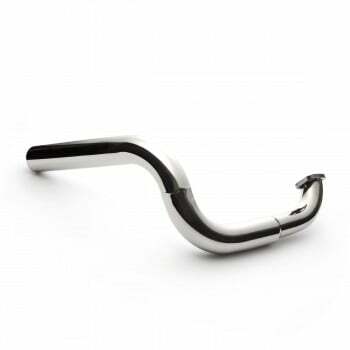 Air cooled engines are known to run hot! More oil and cooler oil both equal lower engine temperatures, longer oil life and longer engine life in all riding conditions. 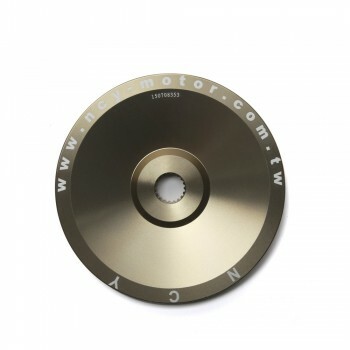 Includes all hardware and lines to install. 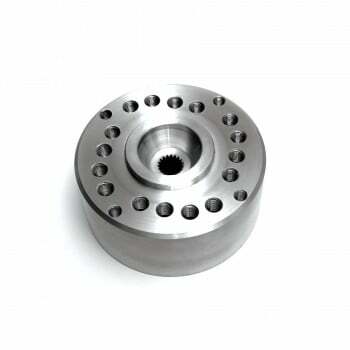 Will fit almost any engine with 17mm screen filter housing. 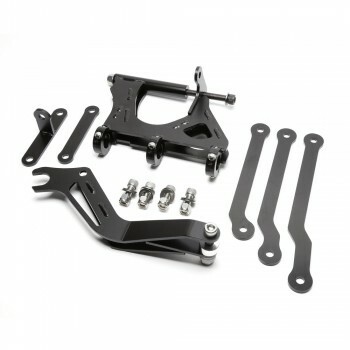 Note: Cooler mounting bracket is not included since the NCY Oil Coolers are made for GY6 engines, which could be used with many different types of bikes. For Honda Ruckus applications, please see related item for brackets that will hold the oil cooler!